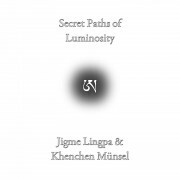 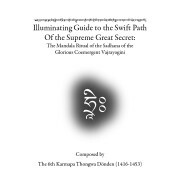 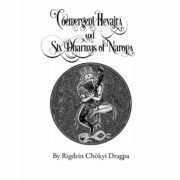 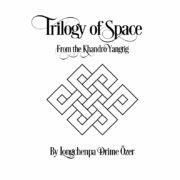 This is a collection of five of the main texts on dzogchen from the Khandro Nyingthig. 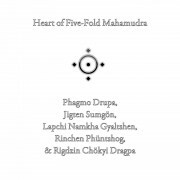 First is the Heart Jewel of Essential Thögal Instructions. 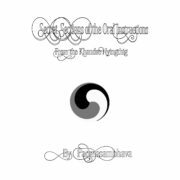 This is an outline of the entire path including the preliminaries, main practices, stages of fruition, and supporting instructions. 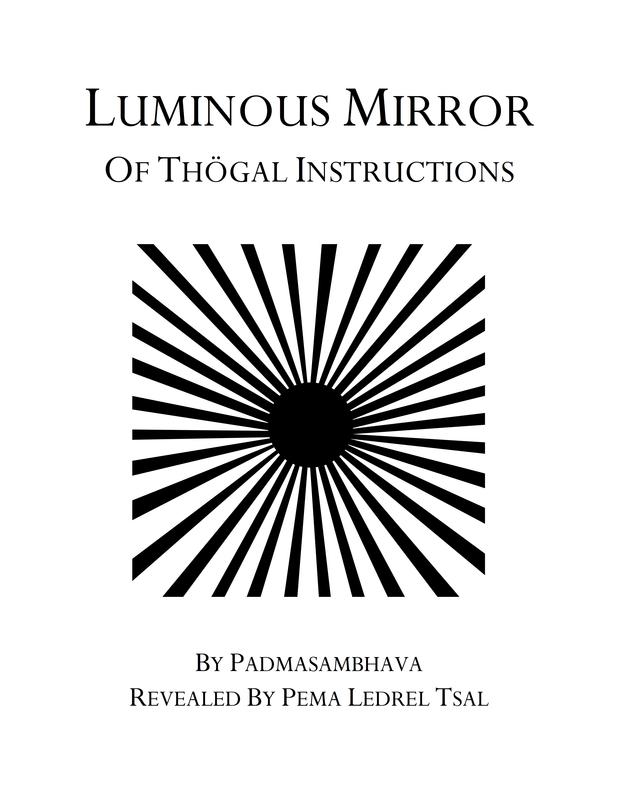 Next, there are the Instructions of the Mirror that Illuminates the Essence. 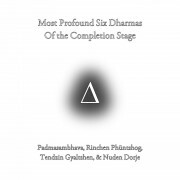 This is the longest text of the present collection and goes into further details about ground, path, and fruition. 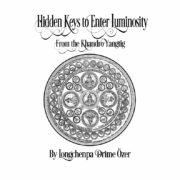 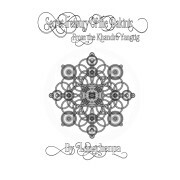 The theoretical background for the nature of the reality, how we become confused, how we become liberated, and so forth is emphasized in detail here. 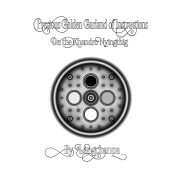 Third is the Garland of Supporting Instructive Quotes. 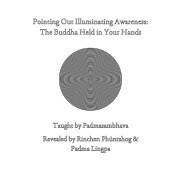 This includes a choice collection of quotes from the eighteen upadesha dzogchen tantras that emphasize the most important key points and perspectives on dzogchen practice. 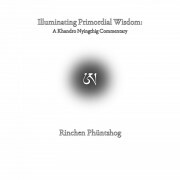 Fourth is the Signs and Measures of the Khandro Nyingthig. 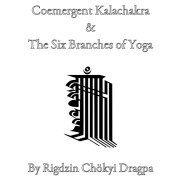 This text helpfully explains what you are really looking to accomplish when you perform the preliminary practices including Khorde Rushen of body, speech, and mind, along with the signs and measures of accomplishing the main dzogchen practices. 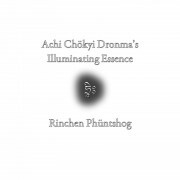 Fifth are the Pith Instructions Indicating the Key Points. 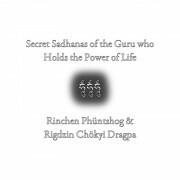 This outlines a prescribed timetable to successfully master all the practices from the preliminaries through thögal, given in days, months, and years.